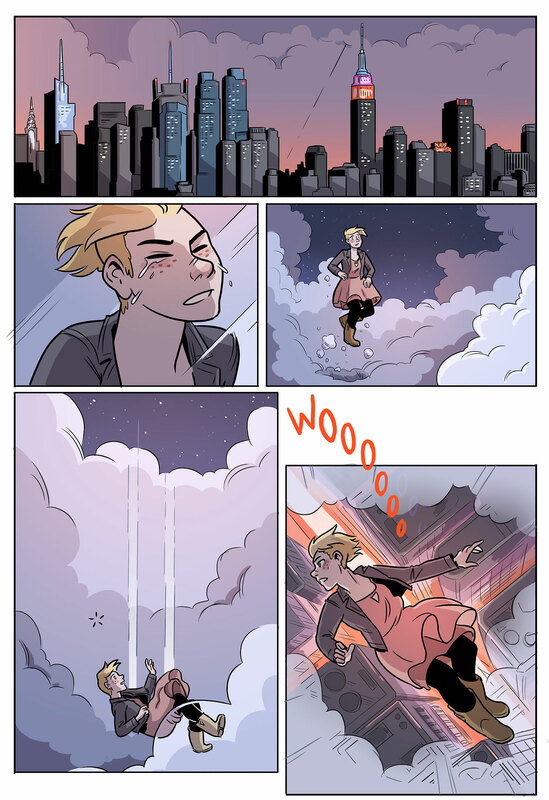 Brennan Lee Mulligan and Molly Ostertag’s acclaimed webcomic Strong Female Protagonist has been updating twice a week for more than five years, building acclaim and followers with each installment. Of course, you already know that, because not only is the webcomic thriving, but Mulligan and Ostertag’s Kickstarter campaigns to fund trade paperbacks of the series have been astonishing successes, with Book Two (collecting online issues five and six, over 300 total pages) sextupling its initial funding goal of $12,000 in 2017. The comic focuses on Alison Green, who has given up her career as the superhero Mega Girl to attend college in search of a better way to help the world overcome problems that can’t be punched in the jaw. 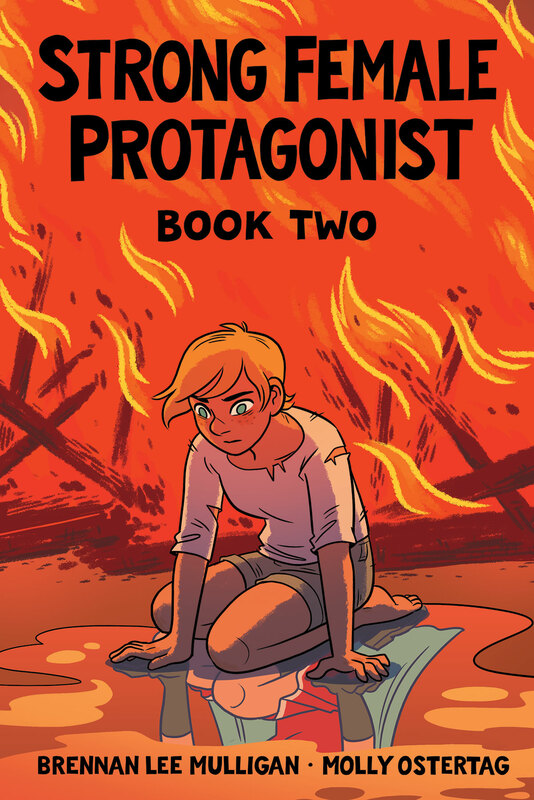 Kickstarter supporters already have their copies of Book Two, but the rest of the world can catch up this June when Strong Female Protagonist’s print distributor, Top Shelf Productions, delivers the book to stores. CBR exchanged emails with Mulligan and Ostertag to discuss the strip’s evolution, their continued focus on the comic despite individual successes outside it, and the overwhelming fan support for their creative vision. For the sixth issue, Mulligan and Ostertag intentionally dialed back the volume and muffled the fireworks, bringing the series back to Alison’s college experience — specifically focusing on an ongoing axiological debate with persnickety Professor Gurwara and Alison’s complicated relationship with several of the men in her life — notably incarcerated former henchman Daniel and spoiled trust funder Max. The post Mulligan & Ostertag’s Strong Female Protagonist Gets Louder, Digs Deeper appeared first on CBR.